When you stop in you will sometimes be Greeted by our Shop Dog, Rocky! 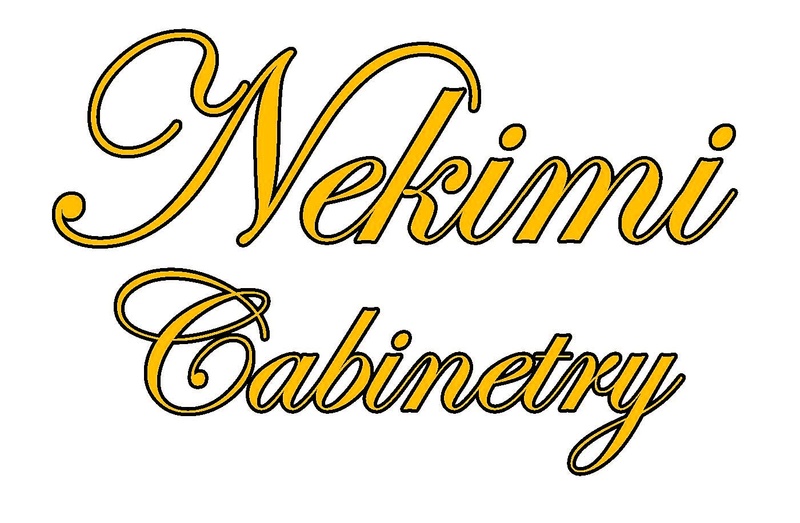 Nekimi Cabinetry is a custom cabinet shop that has been run and owned by Packer Valley Builders, Inc. since 1991. Packer Valley Builders is a family owned business that has been serving the Fox Valley area since 1969. Our goal at Nekimi Cabinetry is not to only build your dream kitchen, but a kitchen that fits your life style. Please take a few moments and browse through our website and feel free to contact us with any questions. 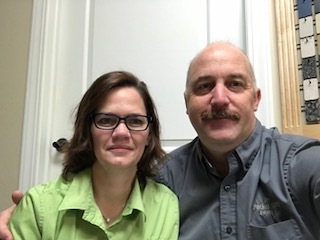 David and Cris are the Owners of Nekimi Cabinetry. David also meets and works with customers helping them with their cabinetry needs. Cris is the company's Office Manager and Human Resource Manager. We welcome you to stop by and let us help you with your cabinetry and counter top needs. Todd has been in the wood working industry for 25 years plus. His experience include Commercial cabinetry, producing and installing laminate counter tops, and making custom cabinetry. With Todd's diversified background he looks forward to sharing his ideas and visions with you. Helping you make your "Dream Kitchen a Reality", with keeping your ideas and budget in mind. Call Todd for your next project @ 920-232-7625. 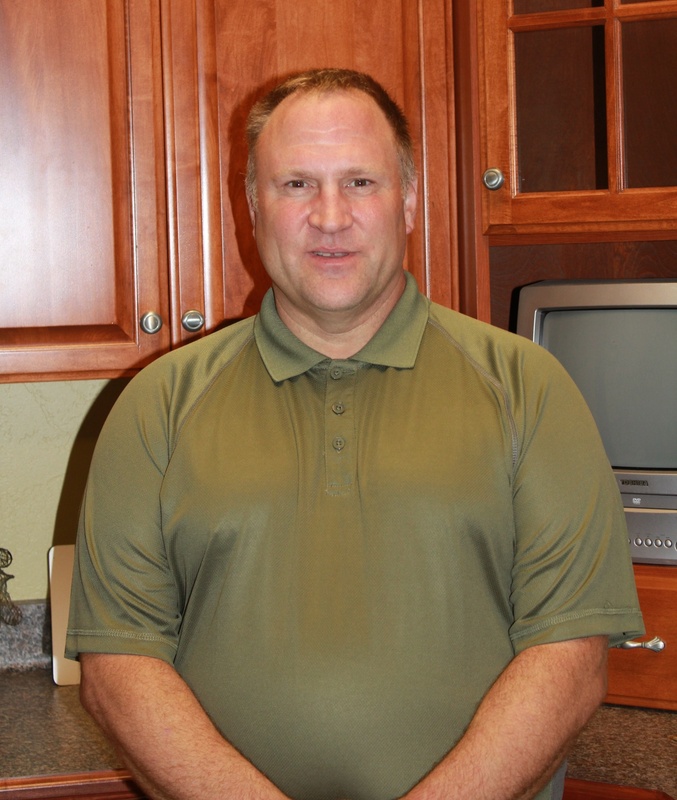 Mike is our company Bookkeeper, doing the accounts receivable and payable. 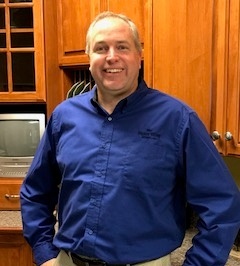 Mike also gets involved with our projects by ordering some of the materials that are needed and does some preliminary pricing for the Project Managers. Mike also helps out with our walk-in customers with their needs when a Project Manager is not available.